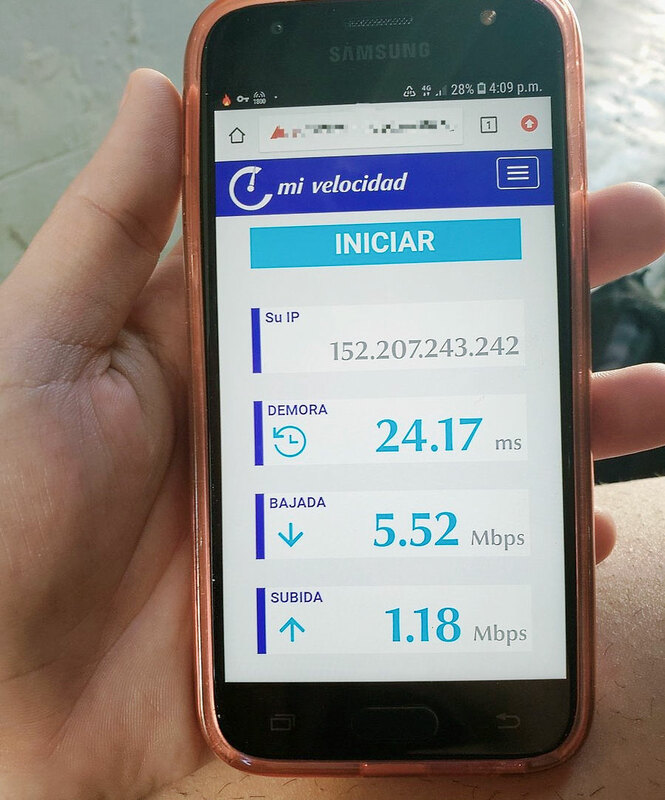 Early 4G speed test (Source)During the first month of 3G mobile service, Cuban Internet use increased substantially. At the end of January, ETECSA had 5.4 million mobile users, 35% of which use the Internet and they are adding 5,000 new data customers per day. According to Eliecer Samada, head of ETECSA's wireless access group, the company is now at 160% of the expected capacity. 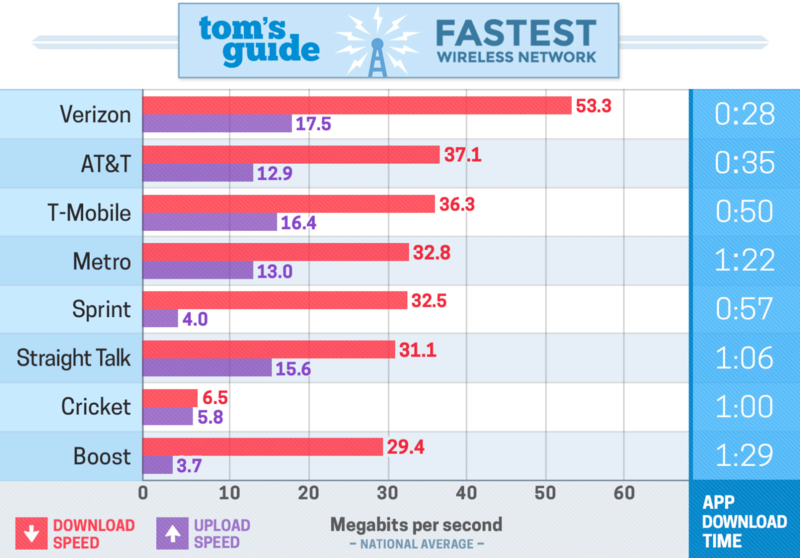 Current US 4G speeds (Source)ETECSA expects this trial to divert enough traffic to improve 3G and voice service. If that is the case, it seems the current congestion is at the base stations rather than in backhaul from them. Regardless, I expect that backhaul capacity from faster 4G base stations will constrain 4G rollout in this and other regions. I don't know what ETECSA's mobile deployment strategy is — what the balance will be between 3 and 4G capacity and pricing — but I have suggested that they will gain trained, demanding users if they focus on bringing the cost down as quickly as possible. That would argue for cheap or even free 3G service. The article also states that they are adding 50,000 new mobile accounts per month, as opposed to the 5,000 per day reported above. They say that 40% of those users generate some sort of data traffic — for Nauta email, MMS messages or Web browsing. Local Time: Tuesday, April 23, 2019 07:05 AM PDT – Page Load: 0.2692 Sec.